Foam and batting can help you add more support and shape to your furniture. 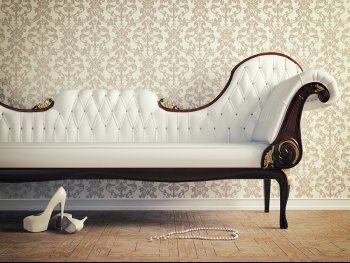 Whether you want to re-upholster an armchair, a couch, a headboard, a cushion, or a bench, foam and batting help you enhance the integrity of your furniture while getting a new style from the fabric. 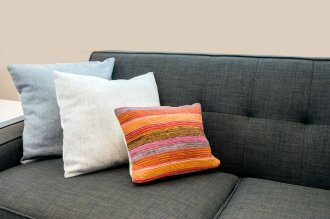 Talk to the experts at the fabric store in San Francisco about foam, batting, and upholstery fabric that you can use in your home. With the right fabric, you can transform any item in your interior design. 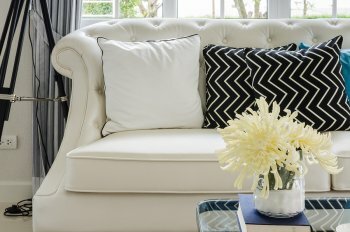 Instead of settling for a décor you no longer like or buying completely new furniture, get some upholstery fabric, foam, and batting and rejuvenate your space on your own. One of the best ways to choose a fabric is to look at the room around it. You want a material that complements other colors and patterns in the room without overpowering them. 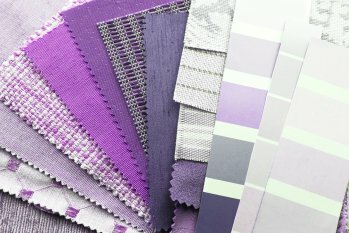 Hold up some fabric samples near your sofa to see which ones look the best with your current interior design. 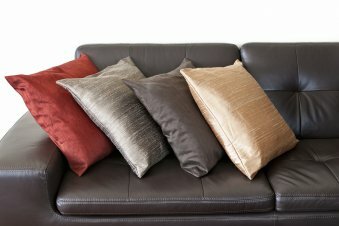 You might even want to consider adding a few different pillows so you can incorporate a few kinds of fabric into the room’s décor. It might be helpful to bring a picture of your living room and your sofa when you go to the fabric store to make it easier to choose something that really works in your space. Use your upholstery fabric to enhance your home by choosing a style that really works with your space. From silk to cotton, there are a variety of fabrics available to suit a variety of style and comfort needs. 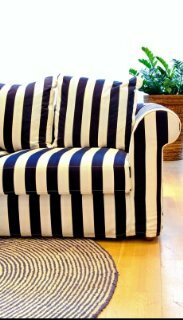 Choose a fabric depending on where you plan to put your upholstery. If you are placing it on the sofa, for example, you should choose a material that is comfortable and durable. If you are using it for a formal chair that never gets used, you might want to choose silk fabric or another elegant material. One of the most important elements of your upholstery is the way that it fits your furniture. Whether you plan to re-upholster the couch or another piece, it is a good idea to go to a fabric store to find the exact size you need for your furniture. Do not be afraid of using choosing colorful fabrics that can continue the color scheme of the rest of the room. Look for colorful fabrics that bring some visual depth to your space to enhance the rest of your interior design. If your current décor seems to be a bit flat, you can use fabrics with texture to add some dimension. Choose patterns that complement the rest of your interior design to bring together all of the decorative elements into a really attractive and cohesive decor. When it comes to your home, the fabric store provides a valuable decorating resource to that can help you create your ideal décor. Choose fabrics and upholstery that work well with your other décor choices to create a unified interior design that optimizes the look and feel of your space.